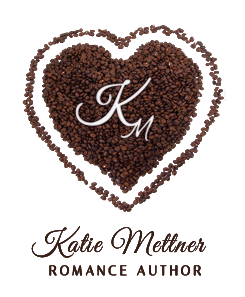 Author Katie Mettner: Is 3 stars the new 5 stars? I have a weird question/thought on my mind today. Then again, I've never claimed not to be weird, so this shouldn't surprise anyone. My thought? Readers who continually leave 3-star reviews on books, but come back over and over to read that particular author's books. This makes me curious. If a reader is picking up novels and giving every single one of them 3-stars, is that the new 5-star review? Why do I wonder this? Well, if I read a book that I give 3-stars to, I'm not likely to return to that author over and over for a 3-star read. However, if 3-stars is the new 5-star, then it makes sense they keep coming back for more from the same author. 1. Readers have heard that giving authors a 5-star review means it will get removed from Amazon, but a 3-star is going to stay. 2. Readers reserve 5-stars for the Harry Potter level books. Books that are given 5-stars by everyone in the universe. 3. Readers don't understand how the star system works. (You laugh, but I've seen people give books 1-star ratings thinking that meant they loved them.) Then again, 3-stars is about as middle of the road as you can get in either direction, so I'm not sure this is a solid argument. What's your opinion on this matter? Do you think it's 1, 2, 3, or something else altogether? 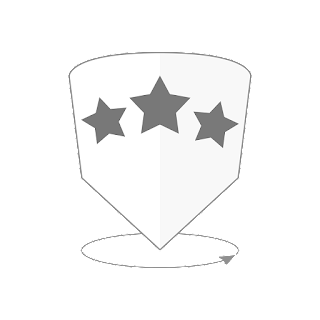 3 star reviews may be someone taking potshots at you or actual reviews, sometimes there are signs to tell. No one should fear leaving any reviews at any numerical value, removal of reviews is nothing but evil corporate nonsense. Yet as a reader and reviewer I never leave 1-2-3 star reviews, I simply won't savage an author and leave that to others by not reviewing the work altogether. I also do not read books that have less than 4-5 star reviews as a majority. I agree, Anonymous. Sometimes, it's just the star rating on Goodreads, sometimes it's on Amazon with the word "good" or something like that. This wasn't a 'I can't believe people leave 3-star reviews' posts. This was a curiosity of why they do it over and over. I don't think Amazon should remove reviews, but I know they do, so the question I ask myself is, is that why people keep giving books by the same author 3 stars and keep coming back to read more of them. 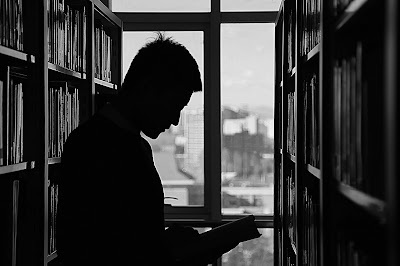 I guess the biggest question is, are readers evolving in their habits because of the roadblocks they run up against when trying to review and promote their favorite authors. When so many books have hundreds of bought and paid for 5 star reviews, can you trust them?